Technical Partners is working with Art Novo as a project manager in providing international film production companies with cost effective and experienced film production services in Latvia. The OPPORTUNITY - The Latvian Film Production Industry has a rich and established film production history providing both local technical expertise, equipment, facilities and talent. It is located in the cultural capital of Northern Europe which provides unique architecture and/or a multitude of beautiful natural surroundings for film venues in a stable, robust growing economy that uses the Euro and is a member of NATO. The COMPANY: Art Novo is a privately owned film production company promoting the development of the international movie industry in Latvia by acting as a general contractor / marketing company bringing together leading Latvian companies, associations and institutions that provide services and education to the film production industry to provide one-stop shopping for its clients. Art Novo services include providing all generations of actors and actresses, filmmaking equipment and gear (video cameras, lights, dolly tracks and camera cranes), office premises and filmmaking pavilions (green background) as well as arranging filming locations and set design and construction. The Benefits: - Favourable Latvian tax laws, lower labour costs and experienced personnel are key factors. There is also a possibility for EU financing for projects, and refunds for expenses. Geography plays a key role by providing excellent venues in Latvia itself, and allows Latvia to be a bridge between Western Europe/North America, and Russia/India. Art Novo has established a team of professionals with local and international experience, as well as service providers to the film industry in Latvia. This sets the stage for a profitable business relationship in a unique market. The Result: An economical and professional environment for film production. Latvia is in the European Union and borders the CIS and so is well positioned to serve both. The Riga International Airport is a regional hub with convenient connections to the rest of the world and the immediate region. Distances to major cities are quite small: Tallinn - 310 km, Helsinki - 397 km, St. Petersburg - 570 km, Moscow - 917 km, Minsk - 475 km, Vilnius - 293 km, Kaliningrad - 385km, and all are accessible by road transport. Riga is a central location. 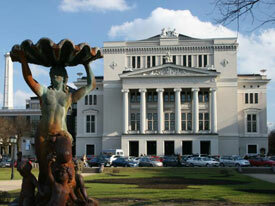 Latvia has favourable company tax rates of 15%. There are no restrictions on the repatriation of profits or the transfer of funds from the country. A cash rebate of up to 20% of the total eligible expenses spent is also available. Latvian tax laws favours investment and allow Latvia to compete favourably with “off-shore” companies. Low labour costs and a skilled labour force, as well as relatively inexpensive land provide a decided financial advantage of operating in Latvia. There is a possibility for EU financing for projects, but the projects will be based on private funding in the initial stages. Local municipalities are enthusiastic about develpment projects because of their potential benefits to the local economy. Latvia’s nature and natural surroundings are a big asset which serve as a drawing card for industries such as film production. Latvian’s unique architecture and landscapes can be used in wide variety of films. Latvia has the 5th fastest Internet in the world (July 2013 data) with average peak broadband speed 140 % faster than the global average. Related industries in Latvia: Latvia has deeply entrenched tradition in the performing arts which include song, dance and live theatre. 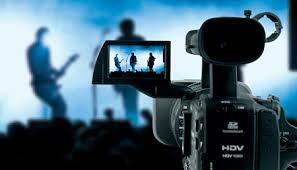 This provides the support for a highly professional and capable film production industry. 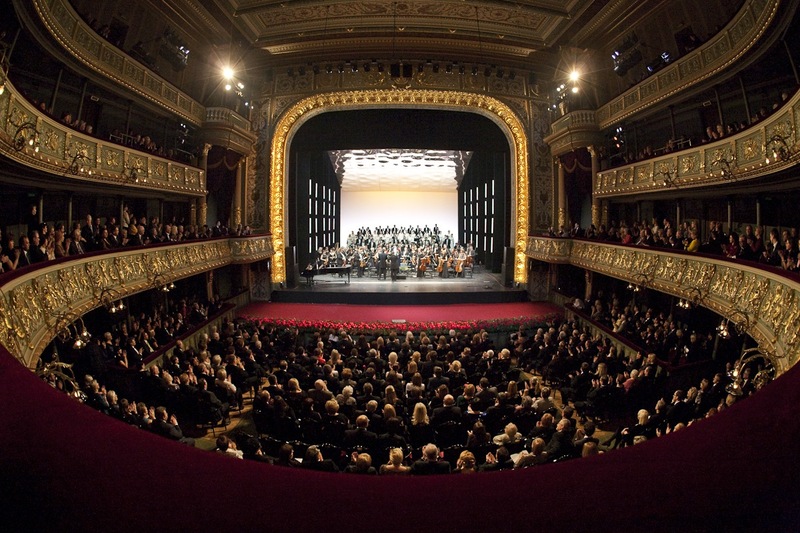 Riga boasts one of the top-class operas in Europe, the National Opera (http://www.opera.lv/en/home), while the National Theatre (http://www.teatris.lv/lv/) and Dailes Theatre (http://www.dailesteatris.lv/), amongst others, are part of the region’s “Broadway of Northern Europe” having served Latvia for well for over 100 years, with Song and Dance Festivals (http://www.dziesmusvetki.tv/en/) having proven to be not only spectacular, but enduring. 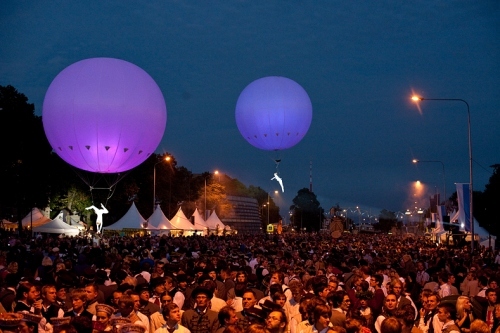 City festivals such as the annual Riga City Festival show how the high technical quality is even passed on to the community at large (http://www.rigassvetki.lv/2013/home/startpage/en/). The film industry in Latvia is well established. The first cinema opened in Riga in 1895, and is still in operation today. The first documentary was made in 1910 featuring the arrival of Czar Nicholas II in Riga. The first feature film was produced in 1913 followed by two the next year. The first sound film was produced in 1934. The Riga Film Studio was established in 1940. In 1957, actress, then director Dzidra Ritenberga received the Volpi cup at Venice Film Festival as the best actress in film Malva. Between 1961 and 1963, the Riga Film Studio Šmerlis pavilions were one of the largest in Northern Europe. In the coming years it produced about 10 feature films, as well as puppet and animated films, documentaries, science and educational films, and newsreels. Latvian animation began in the 1960s with films using appliqué technique. The 1970’s brought the golden age of Latvian cinematography when numerous Latvian classics were produced, while the 1980’s was the documentaries era. In 1989 the FELIX award for the Best European Documentary went to film Crossroad Street by Ivars Seleckis. During the last decade, Latvian features, short films and animated films have taken part in major film festivals including the Berlin Film Festival, Cannes Film Festival, Venice Festival, Annecy Animated Film Festival, Pusan Film Festival in Korea, Leipzig Festival, Amsterdam Documentary Film Festival, etc. Of note is that 50 animation professionals produced about 45,000 drawings for the 2004 Animated film The Triplets of Belleville (Canada/France) which was nominated for two American Film Academy Oscar Awards, including the nomination for the best film in this category. Recently, the film industry has been adapting to the new reality of the market economy. There are around 25 – 30 active production companies working in Latvia, though some of them deal mainly with the production of commercials. Others are involved in contract work internationally. Our film professionals add to their skills participating in courses all over Europe, as well as in practical work when working as service companies for film productions from abroad. Art Nova, in cooperation with its partner companies, hopes to build a modern, full-scale film production facility/studio in Latvia. It seeks a strategic partner involved in and/or investing in film production to build on an established industry and take advantage of the many benefits offered by the region, thereby making Latvia an attractive venue for film production not only for film production in Latvia itself, but for facilitating cooperation between Russian, European and other international film production and distribution companies. The project is in the pre-development stage. The nature of the final project will depend on partner, client and/or investor requirements. Fundamental requirements are well known to the developers and these fundamentals will be provided in the initial stages of the project. However, it is recognized that clients may have specific needs which will affect the project as a whole. 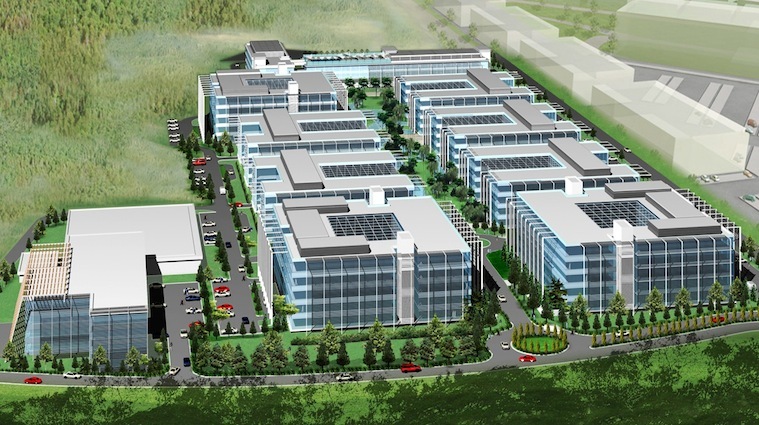 The site selected for the film studio could be the Riga International Business Park http://www.rigaibp.com/ (RIBP), which is immediately adjacent to the Riga International Airport, providing immediate visitor access. The site developer, Harcourt Developments (http://www.harcourtdevelopments.com/), is a Dublin-based property development, management and investment company with a broad portfolio of international projects and specific experience in building the Painthall Film Studio in the Titanic Quarter of Belfast, Northern Ireland http://www.titanicquarter.com/about.